Tom Persson, who works in the film industry, is a Swedish billionaire businessman. He is an heir to the Hennes & Mauritz (H&M), the famous fashion Company. It was founded by his grandfather Erling Persson in 1947. Thomas Stefan “Tom” Persson was born on 15 May 1985 in Sweden. Tom is the youngest of three children of Stefan and Carolyn Denise. 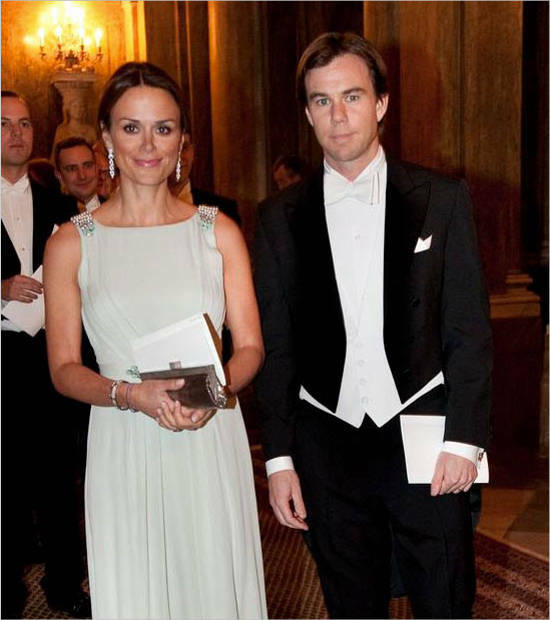 Tom’s eldest brother is Karl-Johan Persson and sister is Charlotte Söderström. Tom graduated from Met Film School in London. He lives in Stockholm, Sweden, and works in movie production. Sometimes, Tom Persson lives in his family property in London. Tom Persson is unmarried. His primary shares are in Hennes & Mauritz (H&M) where Tom has at least $2.2 billion. The Hennes & Mauritz (H&M) was founded by Tom’s grandfather, Erling Persson. 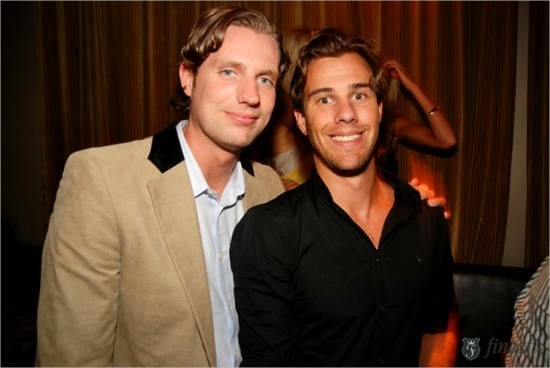 Tom Persson’s brother Karl-Johan is the present CEO. The family members who are shareholders of the Company are billionaires in their own right. 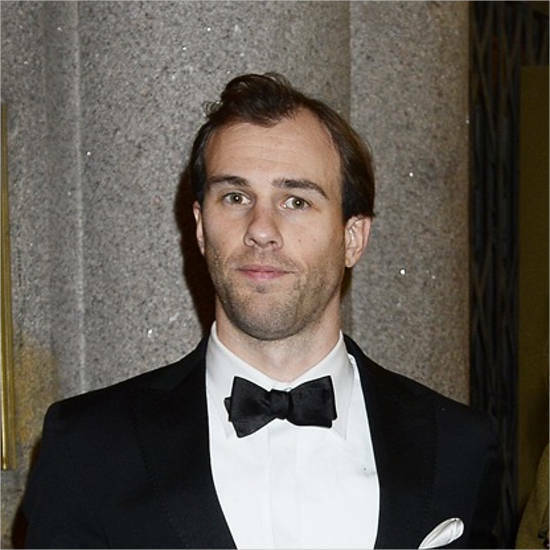 Stefan (father), Lottie Tham (aunt), Karl-Johan (elder brother), Tom Persson (brother), and Charlotte Soderstrom (sister) are billionaires. Tom graduated from the Met Film School in London. He lives in Stockholm, Sweden, and works in movie production. Erling Persson (21 January 1917 – 28 October 2002) was married to Margrit Persson. Together they had Stephan Persson and Lottie Tham. Erling founded the Hennes&Mauritz (H&M) in 1947. After the World War II, Erling went to the USA where he was impressed by the efficient high volume stores. On returning to Sweden, Erling Persson founded Hennes, women’s clothing store, at Vasteras. The meaning of the word “Hennes” is “hers”. 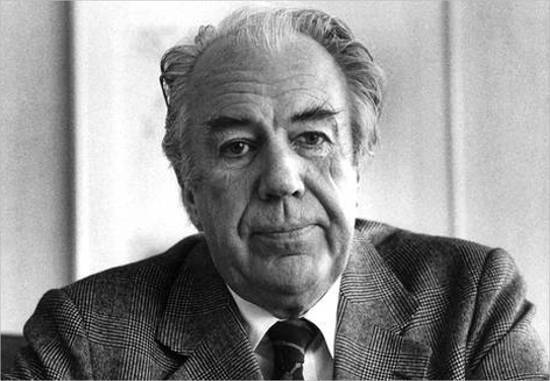 In 1968, Erling Persson took over Mauritz Widforss. 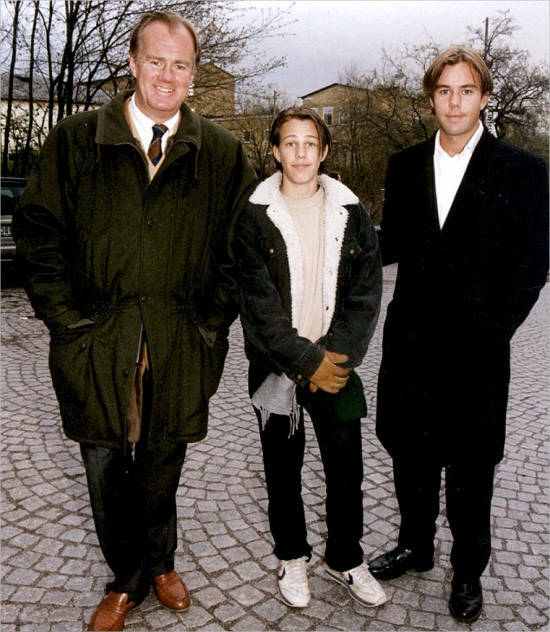 In 1982, Erling Persson’s son, Stefan Persson became the Managing Director. He is at present the Chairman of the Board. The Persson family owns about 33% of the Company stake and has 69% voting right. Carl Stefan Persson was born on 4th October 1947 in Stockholm, Sweden to Erling and Margrit Persson. Stefan has a sister called Lottie Tham. He got his undergraduate degree from the University of Stockholm and University of Lund. 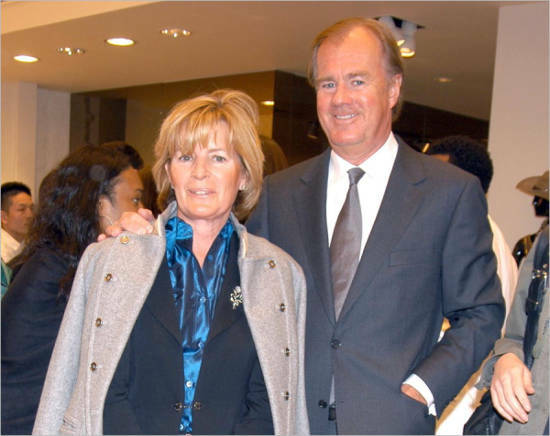 Since 1979, Stefan Persson has been the Chairman of Hennes & Mauritz (H&M). Since 2006, Stefan Persson has been the Independent Director at Melker Schorling. 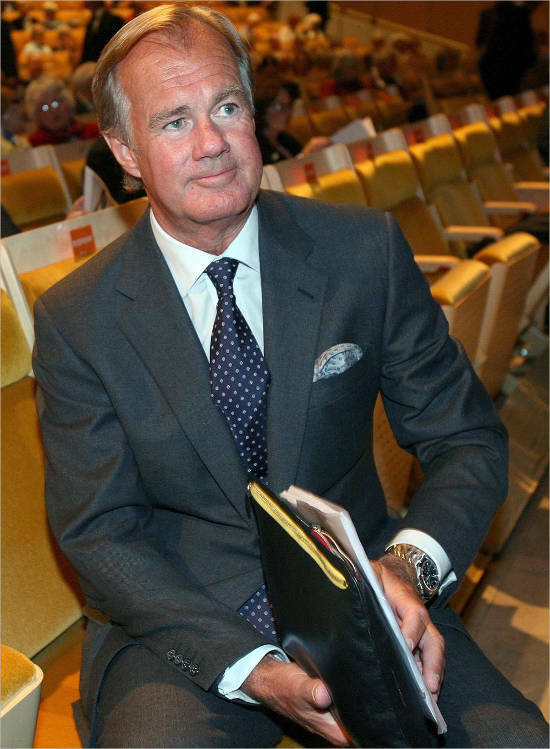 Stefan Persson is famous for being the Chairman of H&M. Persson had net worth of US $31.9 billion (2014) so he was the 17th richest person in the world. Stephan is the founder of the Mentor Foundation, a non-profit organisation. The aim of this Company is to help youngsters who abuse substances. Stefan supports Djurgardens IF and co-funds the foundation for the club. Stefan Persson has real estate Company known as Ramsbury Invest. Stefan owns properties in London, Paris and Stockholm. Stefan Persson enjoys going downhill skiing, tennis and golf. Even in 2009 he purchased 21-cottage village of Lincenholt in Hampshire, England. Stefan Persson lives in Stockholm, Sweden, with his wife, Carolyn Denise Persson. They have three children. 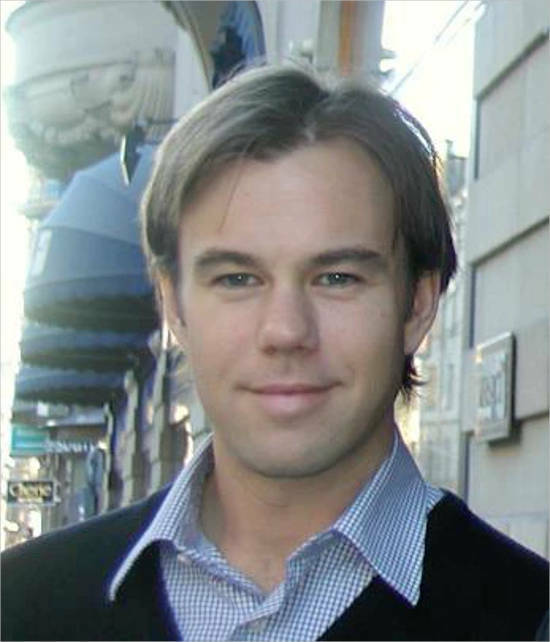 In 2009, his eldest son, Karl-Johan Persson became the president and chief executive of H&M. 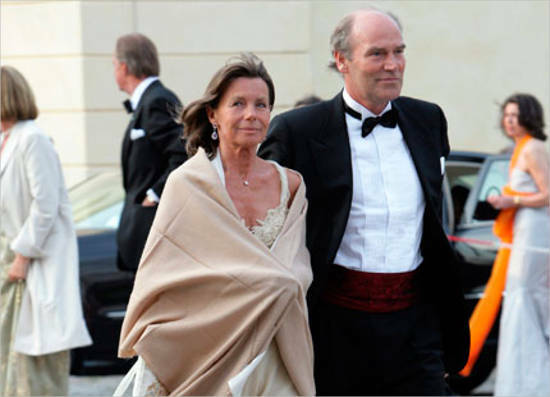 Their daughter, Charlotte Söderström, and son, Tom Persson, are also billionaires in their own rights. Their son is more interested in working in the film industry in London. According to the present records, Tom Persson has a net worth of $1.94 Billion. According to Forbes (2016), Tom Persson was ranked #722 with a net worth of $2.4 billion. He is the third generation of the Persson family.